Discussion in 'News & Announcements' started by ItsAZZA, Jan 30, 2017. Use the /f2m command, which converts your Fish into Survival currency. Please note that this cannot be reverted after the exchange! 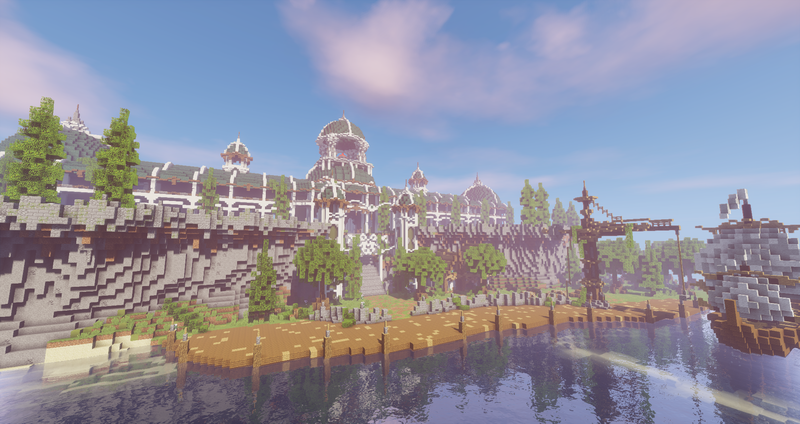 Thanks for reading, and have an amazing time on BuildCraftia Survival! Should you have any questions, please do not hesitate to ask. ItsAzza, you make me proud to be part of this server! The new survival spawn and the economy is a work of art. In honor of your work, I am making a donation to the server. Lee, RazerH and Remmi lick this. Wow! This looks hecka nice Azza!